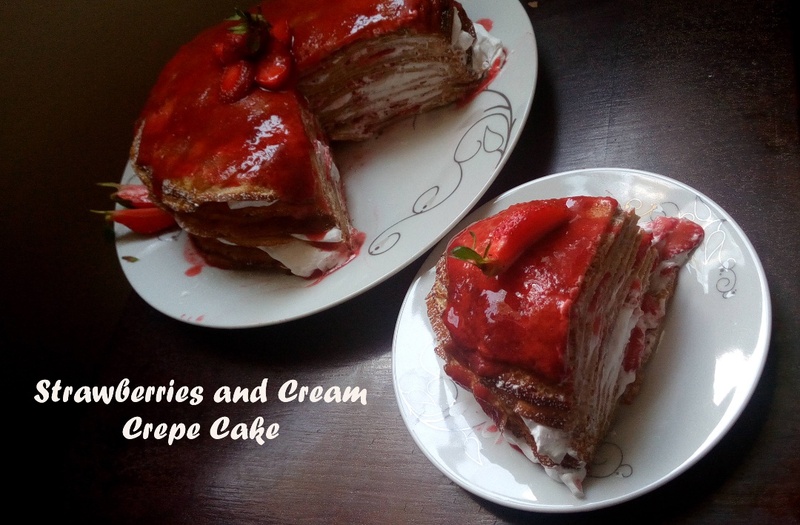 Strawberries and Cream Crepe Cake - Leo Tunapika? 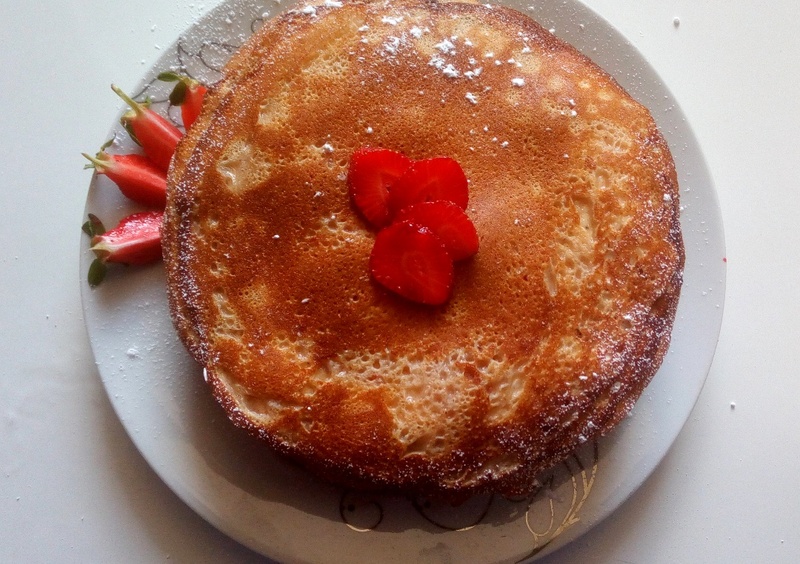 What better way to celebrate #ShroveTuesday than to share a crepe cake recipe? 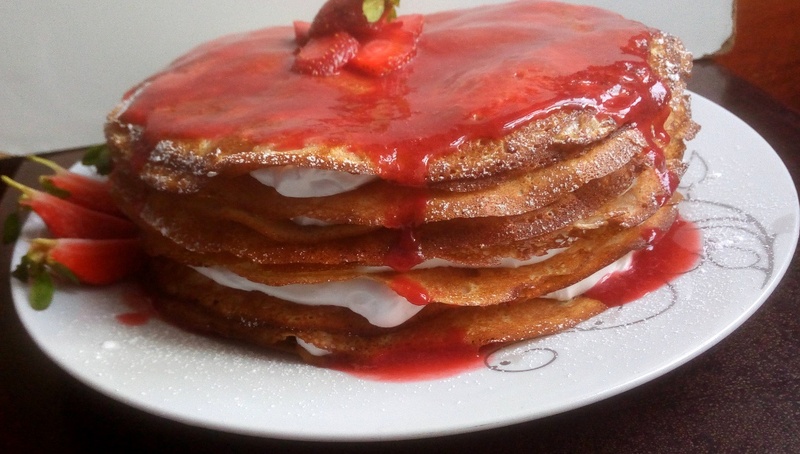 These simple cinnamon crepes are layered and filled with strawberries and cream. Yum! 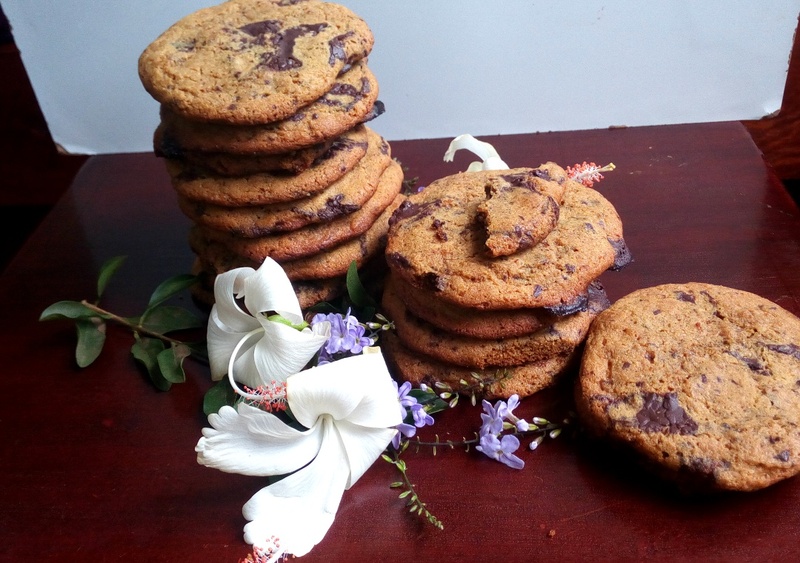 Perfect to serve as dessert when entertaining a group of people. For the crepes, just a few ingredients are needed. 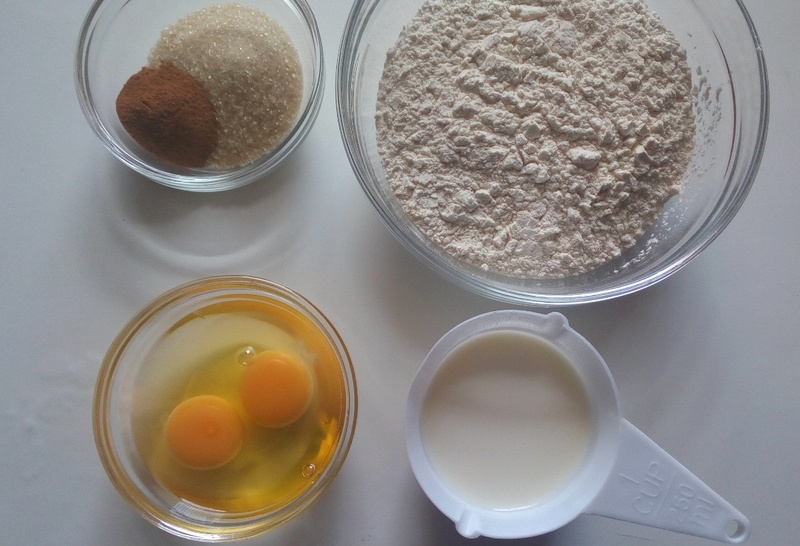 Start by mixing the dry ingredients,flour,sugar and cinnamon in a bowl. 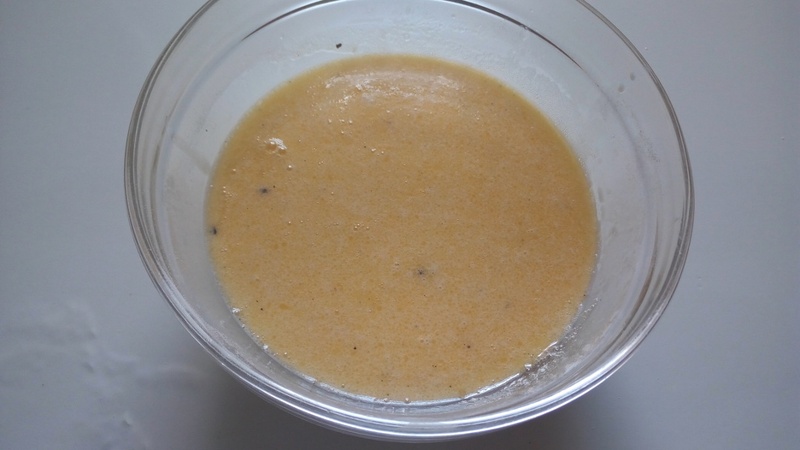 Then mix the wet ingredients, milk,eggs, melted butter and vanilla essence. 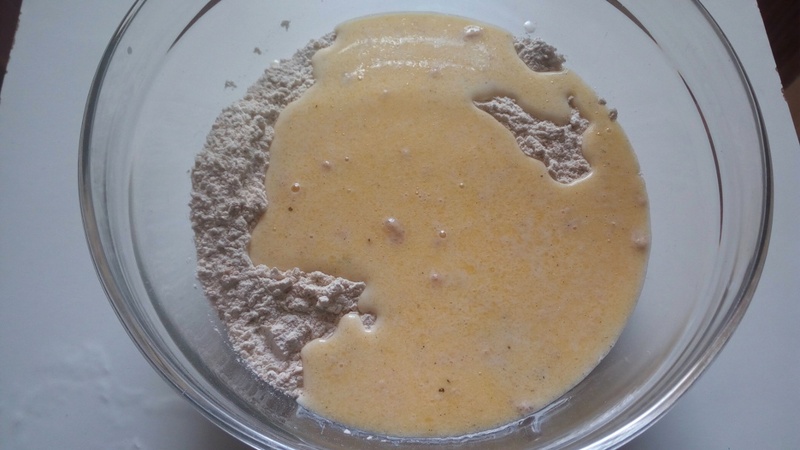 Make a well in the dry ingredients then pour in the wet. Mix until incorporated, don’t worry if there are lumps. 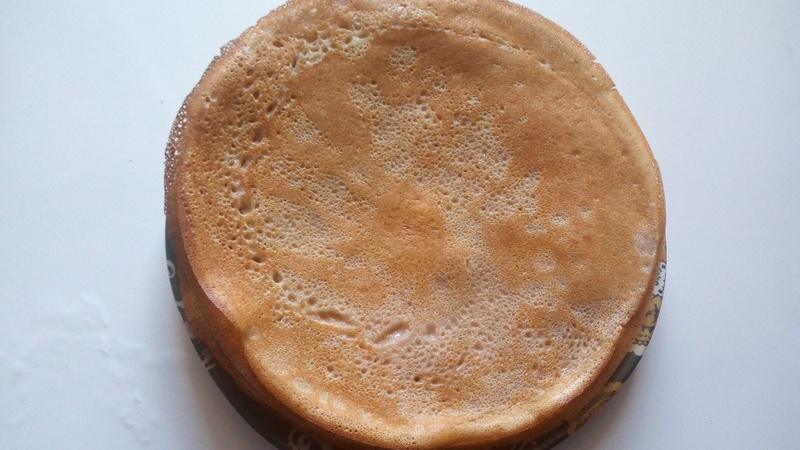 The secret to perfect crepes is a very hot pan can be non stick or stainless steel and thin and light batter. 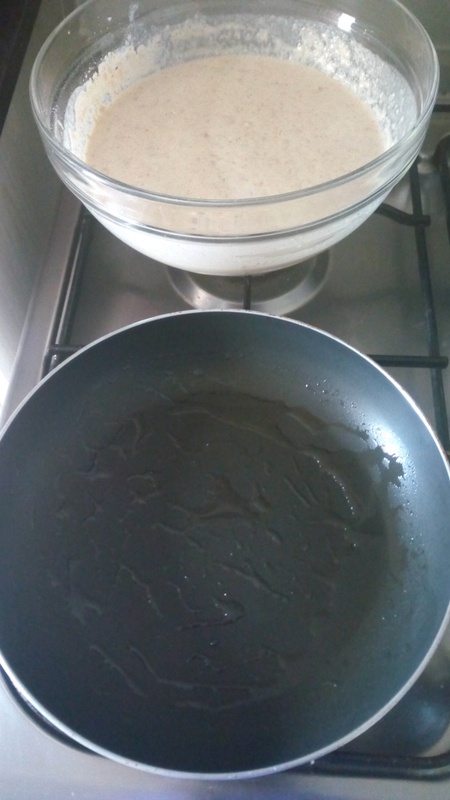 Once the pan and the oil is hot,pour in the batter, for even crepes I use a 1/3 cup measure. 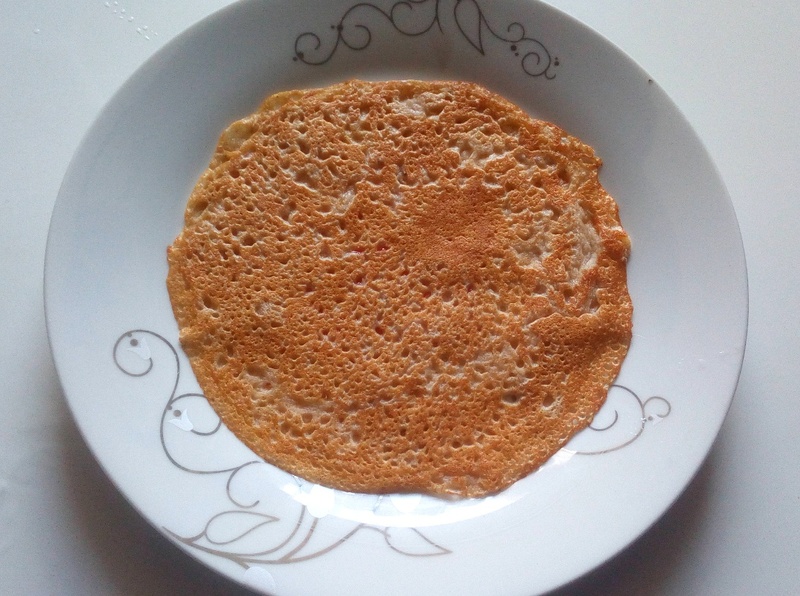 Once bubbles start forming and the edges are browned, the crepe is ready to be flipped. I prefer lifting the edge slightly with a spoon then using my hands to flip it over. Repeat the cooking of the crepes until the batter is over. 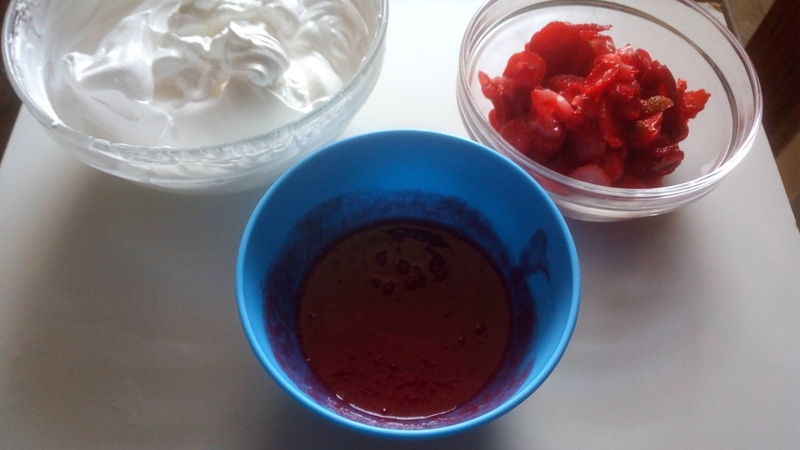 As the crepes are cooking, work on the strawberry sauce. 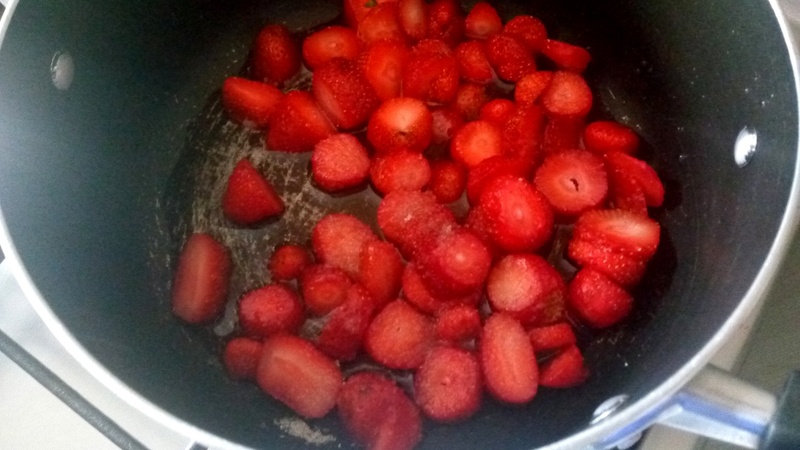 In a sauce pan,add the sliced strawberries, sugar and water. Once the sauce simmers done, remove from heat then pass through a sieve. The last thing to be prepped is the whipped cream. You can work with heavy cream and icing sugar, however I prefer using the whip pack below. Once everything is set, the assembling of the crepe cake begins. 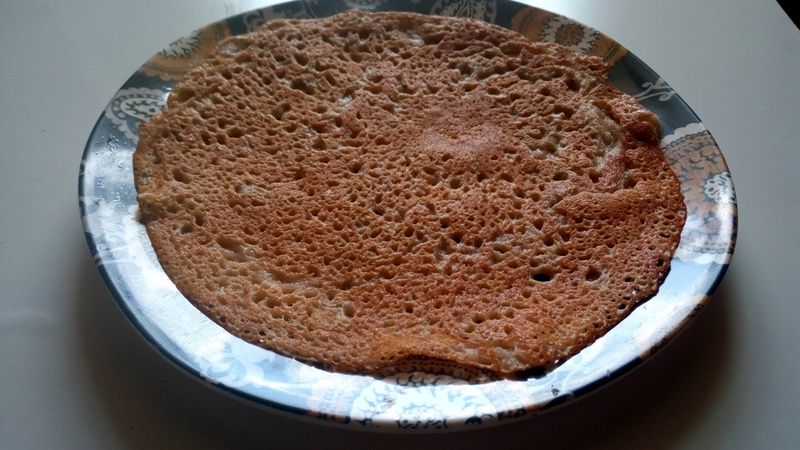 On a large plate or cake stand, place one crepe. 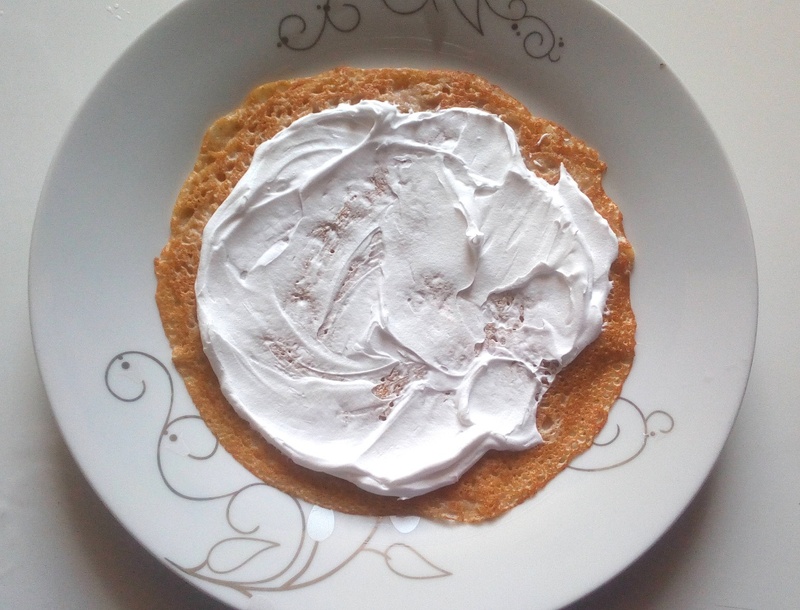 Add a dollop of whipped cream and spread over the crepe. 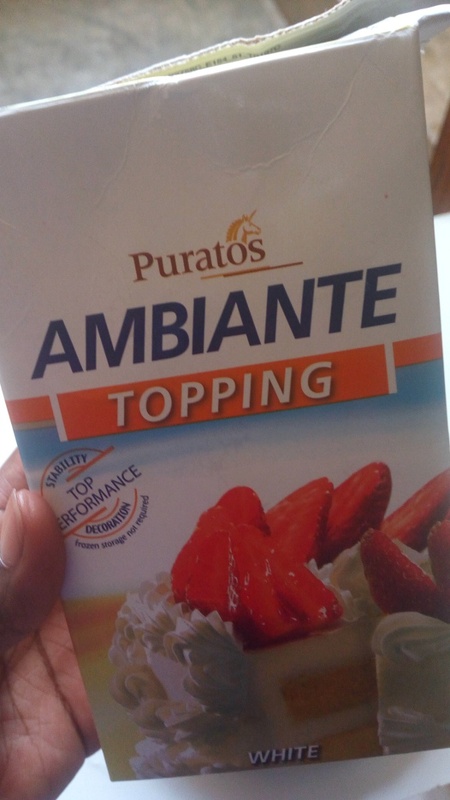 Repeat until all the crepes are done. 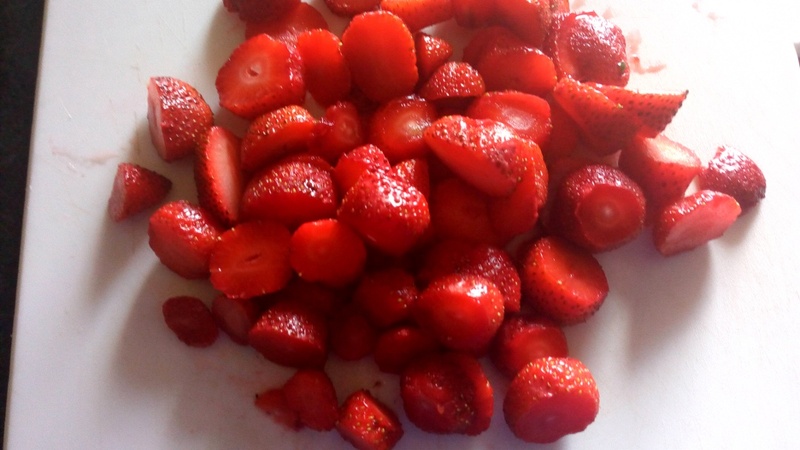 Drizzle over the strawberry sauce. Next time you’re entertaining,how about wowing them with this simple and delicious dessert. Make ahead and refrigerate. 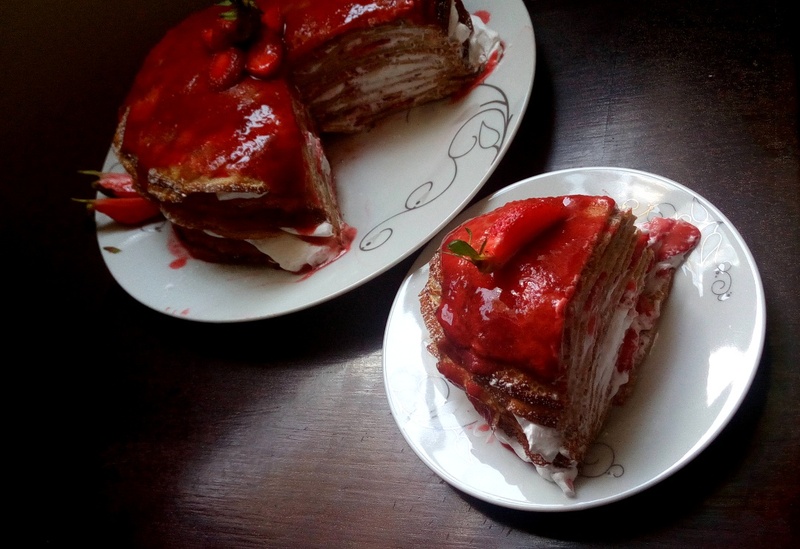 Strawberries and cream crepe cake. 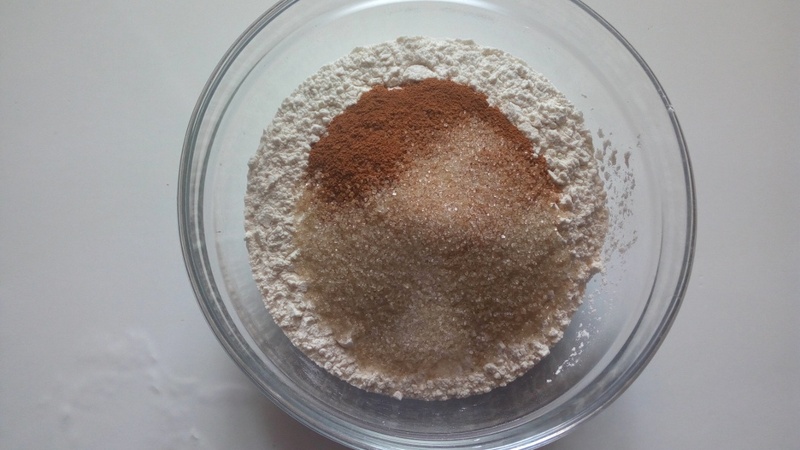 In a bowl, mix the flour,sugar and cinnamon. 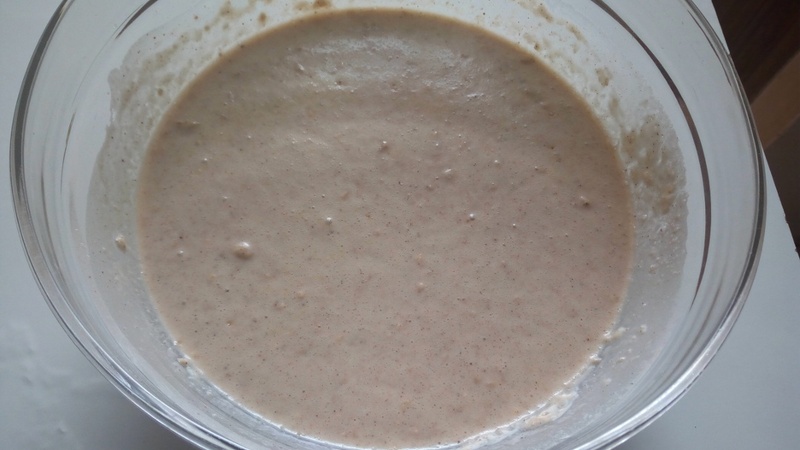 In another bowl or jug,mix the milk, butter, eggs and vanilla essence. Make a well in the dry mixture then pour in the wet. Heat a 22 cm fry pan then add some oil and let it become hot. Using a 1/3 cup measure out the batter then pour in the pan, swirl to ensure the batter spreads throughout the pan. 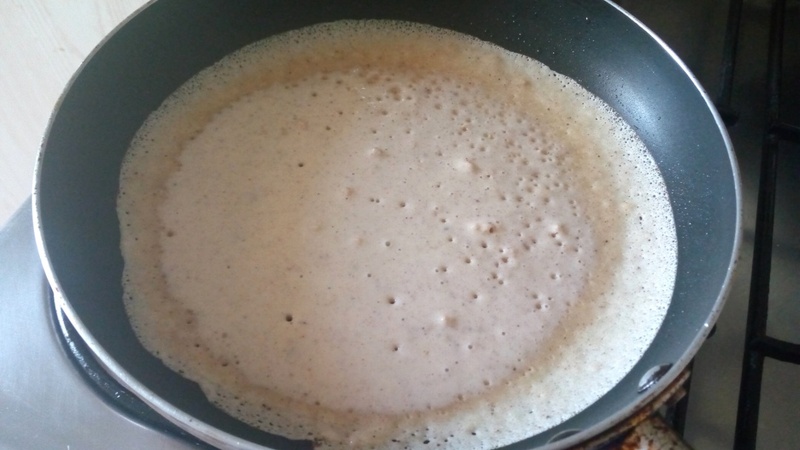 Since the pan is hot,the crepe will start to cook immediately, once bubbles start forming and the edges are browned the crepe is ready to be flipped. Once the crepes are done,assembly of the cake begins. 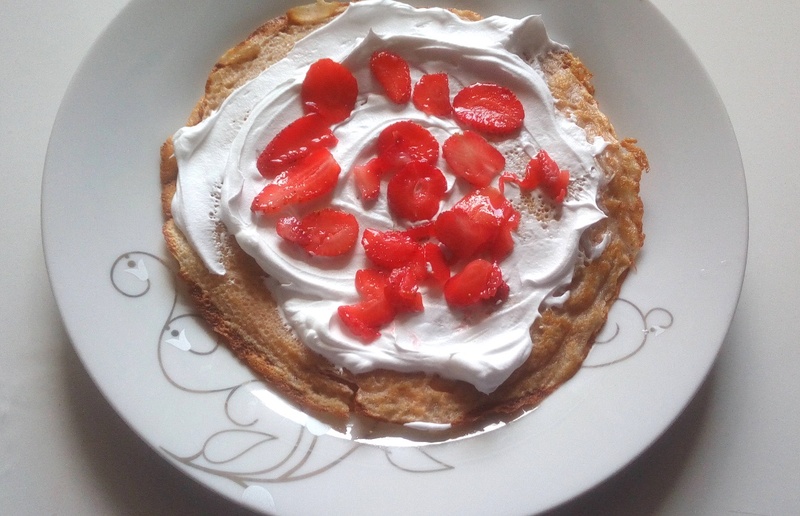 On a plate, lay out one crepe then spread over a tablespoon of whipped cream then lay over some strawberry slices. Lay over another crepe and repeat until all the crepes are done. 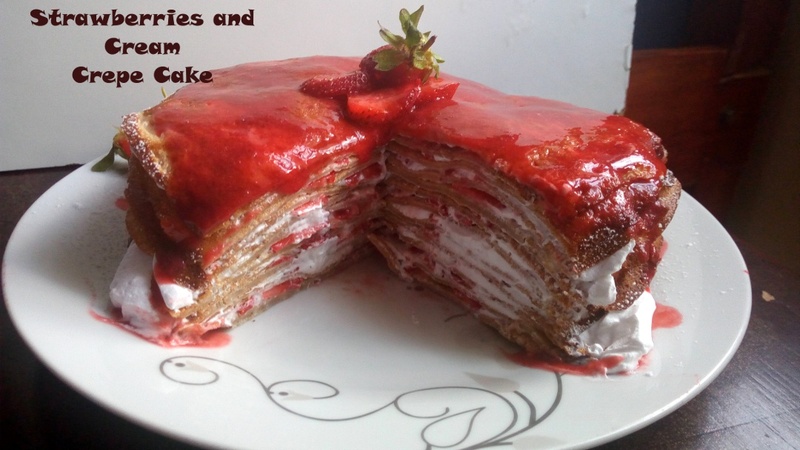 Drizzle over the strawberry sauce, cut into the cake and enjoy.